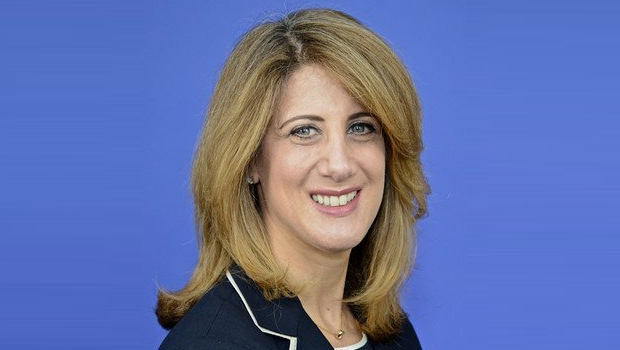 Hofstra Law alumna Nancy Saltzman ’92 was named executive vice president, general counsel and company secretary at EXL, the business process solutions company announced on April 21, 2014. She heads the legal department globally for EXL, is a member of the executive committee and leads the legal services business unit. Saltzman joined EXL from Westcon Group, Inc., a distributor of category-leading unified communications, network infrastructure, data center and security solutions, where she was senior vice president, general counsel and secretary and also served as co-head of the company’s compliance function. Headquartered in New York, EXL (Nasdaq: EXLS) has more than 21,000 professionals throughout the U.S., Europe and Asia.